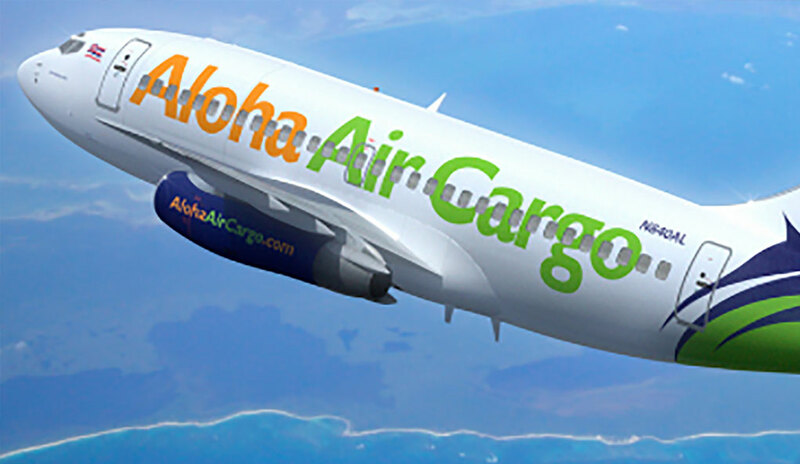 (WASHINGTON) – Teamster pilots with Aloha Air Cargo (AAC) and Northern Air Cargo (NAC) voted overwhelmingly today to ratify an agreement providing for wage increases, benefit improvements and increased job protections. The 104 pilots are members of Teamsters Local 986 in Covina, Calif., and Local 959 in Anchorage, Alaska. The pilots are based in Anchorage, Honolulu, and Miami, and operate Boeing 737 and 767 aircraft. Negotiations for separate agreements at AAC and NAC were already in progress in 2017 when the carriers announced a merger of the pilot groups. After months of hard work and dedication by the rank-and-file members, negotiating committee members and union leaders, a tentative agreement with the company was reached in June 2018. Upon ratification of the agreement today, the AAC and NAC pilots became one pilot group under a single seniority list. Founded in 1903, the International Brotherhood of Teamsters represents 1.4 million hardworking men and women throughout the United States, Canada and Puerto Rico. Visit www.local986.org for more information. 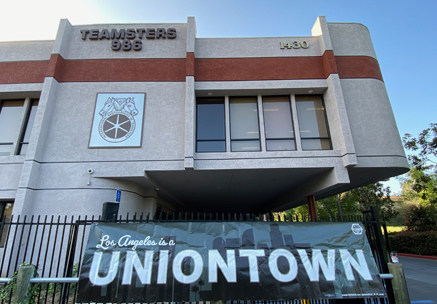 Follow us on Twitter @Teamsters986, Instagram @Teamsters986 and “like” us on Facebook at www.facebook.com/teamsters986.